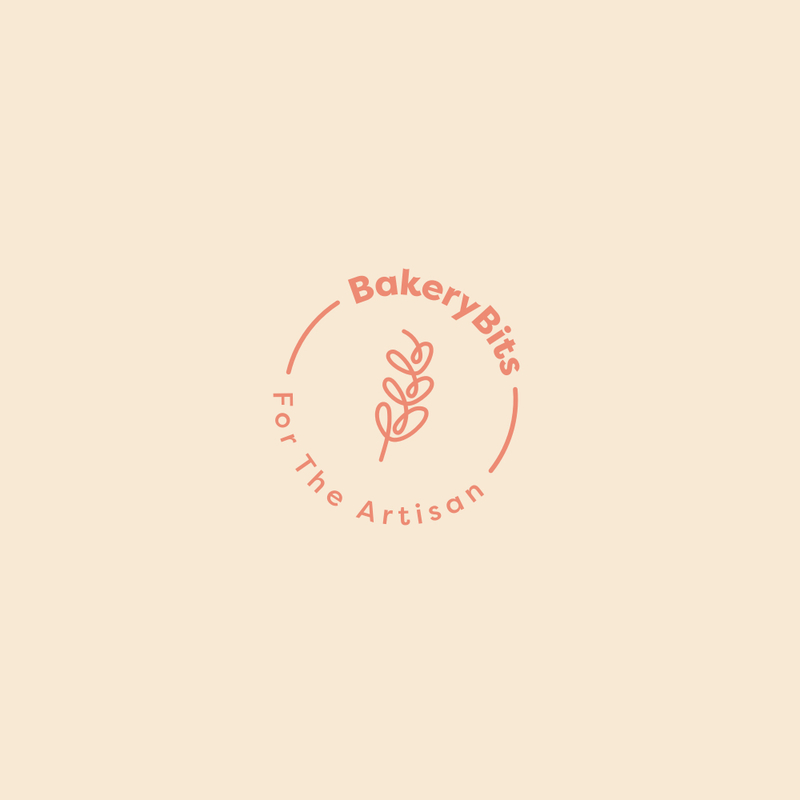 The Thoughtful Bread company is a well established artisan bakery based in the heart of the World Heritage City of Bath's city centre. During one of our courses, you will pick up skills and tips that you simply won't read about it books. You will only learn by doing, so our courses are all hands on. You are welcomed with a tea or coffee and Unlike other courses, ours come with a goodie bag included, as well as a membership to the Real Bread Campaign, so we like to think you are getting real value for money, and the feedback we are getting speaks for itself. Gift vouchers are available via our website - discounts for group bookings, and corporate or private bookings welcome.